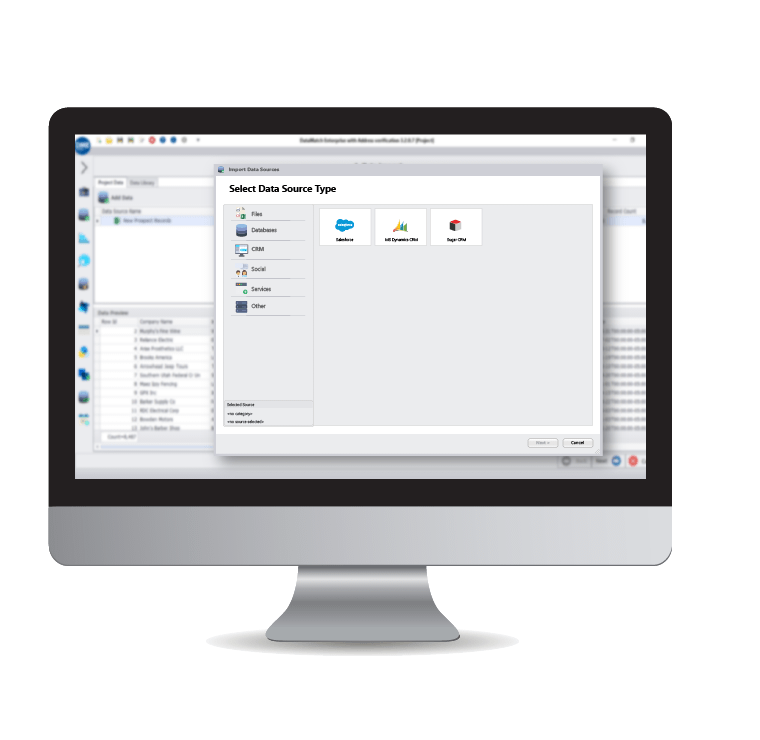 Construct optimal CRM processes using proprietary fuzzy and deterministic techniques to accurately compare and merge or delete duplicates and build a 360-degree customer view. 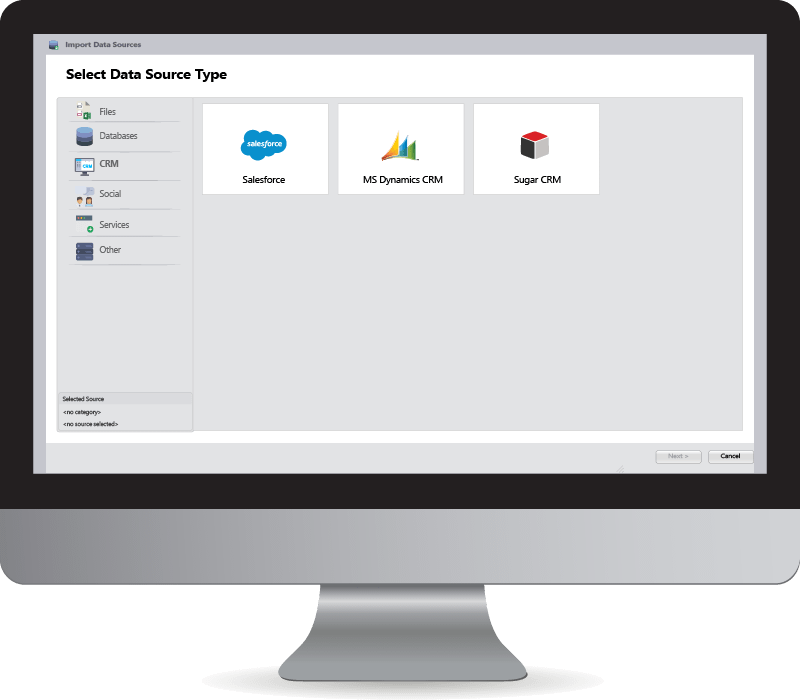 DataMatch Enterprise provides native integration with leading CRMs so you can cleanse, dedupe, standardize, and enrich your data to create a 360-degree customer view. The platform comes equipped with advanced features such as data profiling to help you understand your data, so you know exactly which areas you need to focus on most while building your cleansing configuration. Using our world-class proprietary deterministic and fuzzy matching techniques, you can match customer entities both within your CRM or across enterprise-wide data sources for deduplication and enrichment purposes. Data Ladder’s matching capabilities have been rated the fastest and most accurate among comparable solutions, even ones from IBM and SAS, in 15 different independent studies. Get the most of your data today by integrating your CRM and improve sales and marketing ROI dramatically.